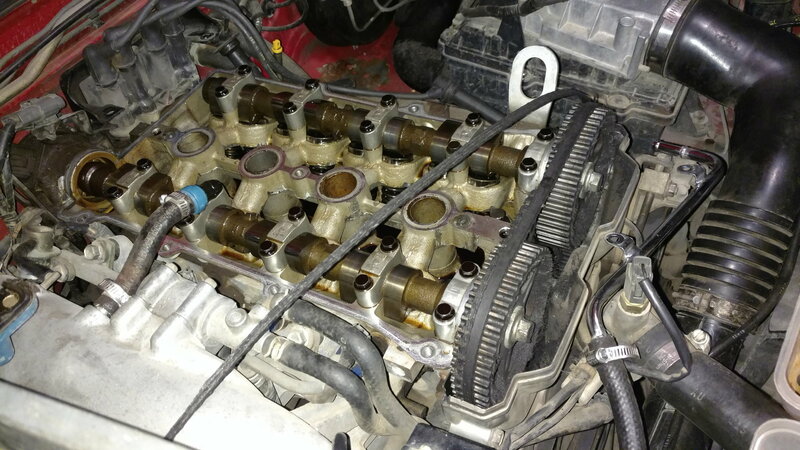 $350 na6 crank no start?? 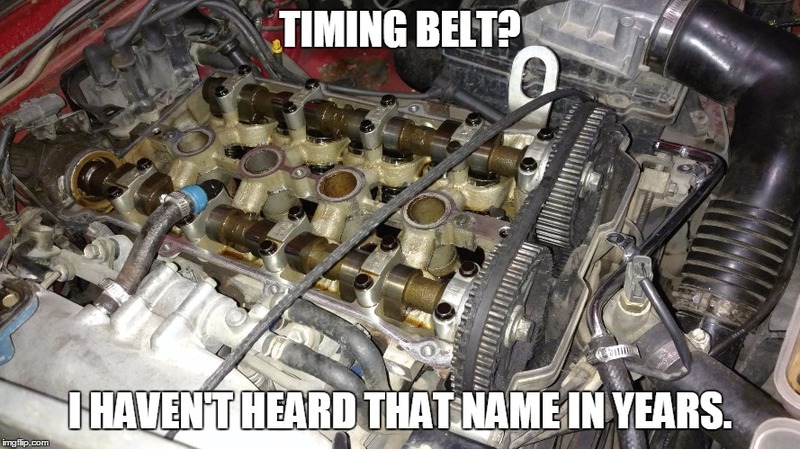 Everything checked out? Pull valve cover and... - Miata Turbo Forum - Boost cars, acquire cats.